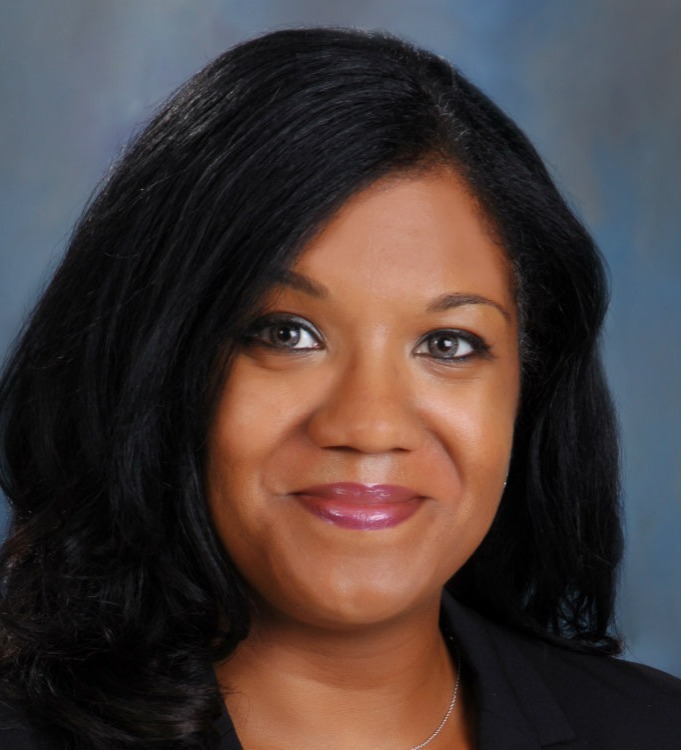 Anneshia Miller Grant is a lead senior associate attorney at Livesay & Myers, P.C., practicing exclusively family law. She is experienced in handling every type of family law matter in Virginia, including custody, support, separation and high asset divorce cases. Ms. Grant is one of the firm's team of family lawyers in Fairfax, and represents clients in Fairfax County and all across Northern Virginia.